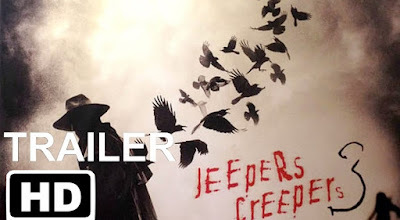 Jeepers Creepers 3 is going to be released for a one-night-only screening on September 26 and we have your first look at what to expect. 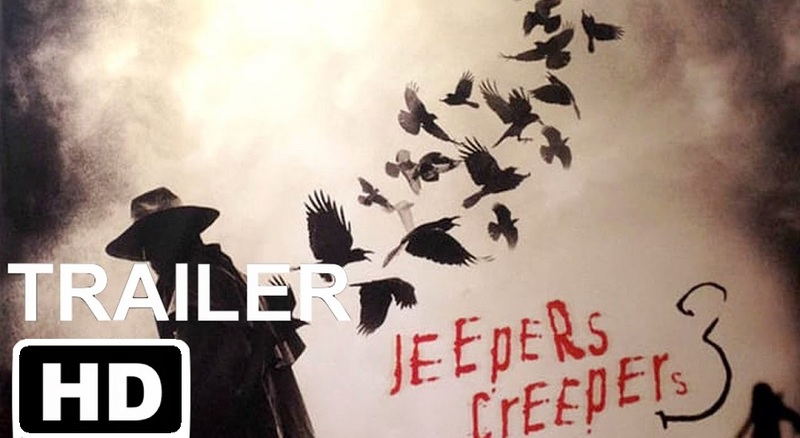 The teaser for Jeepers Creepers 3 is brief and is billed as a TV spot, for a full trailer is likely on the way soon. Fathom Events is hosting the one-night event for the movie, which promises that fans who attend the event on September 26 will be able to see the movie before anyone else. Plus, the screenings will include special bonus footage and an interview with the Creeper himself, Jonathan Beck. On the last day of The Creeper’s 23 day feeding frenzy, Sargent Tubbs teams up with a task force hell-bent on destroying the creature for good. The Creeper fights back in gory glory as his enemies get close to discovering his dark origins.